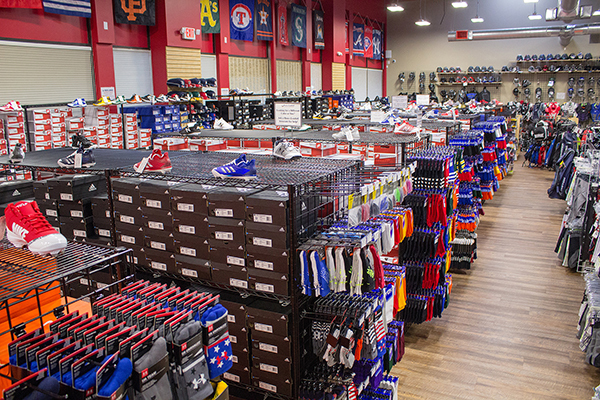 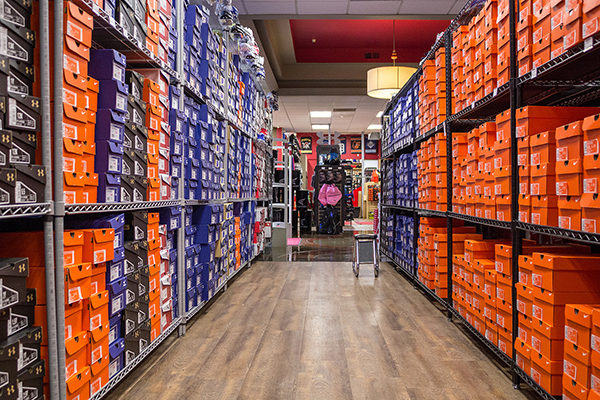 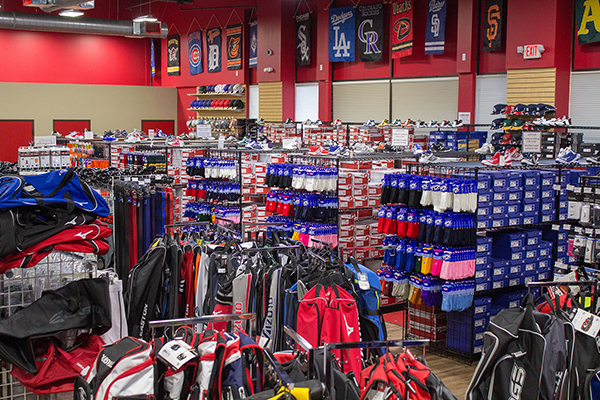 Bases Loaded operates one of the largest retail locations devoted solely to baseball and softball in the country. 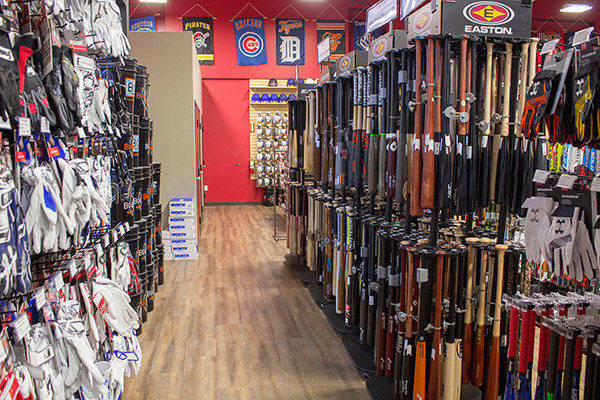 Bases Loaded is open 7 days a week. 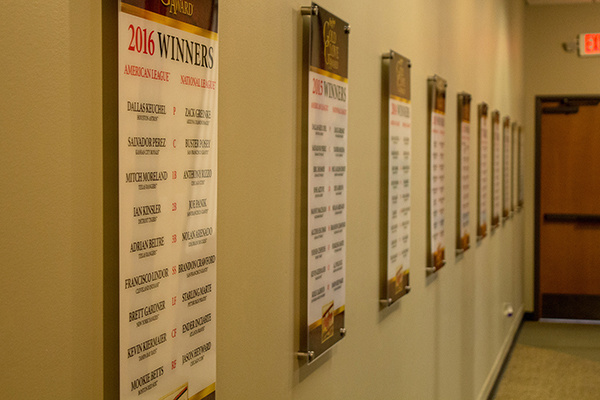 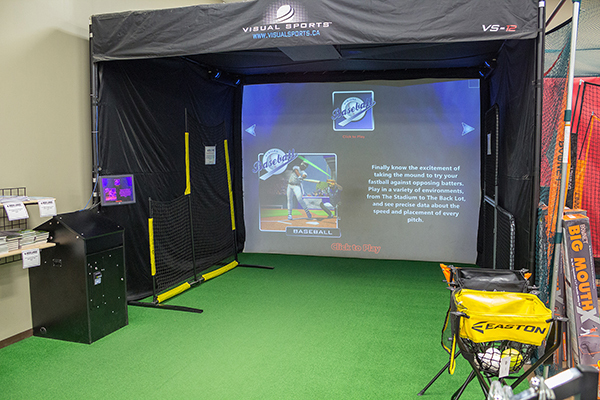 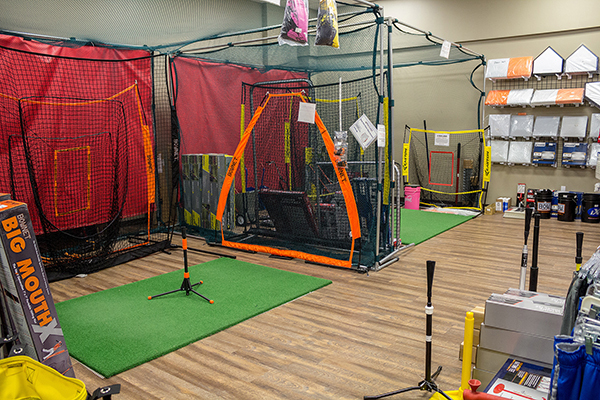 Bases Loaded is staffed with well trained, knowledgeable professionals, that know the game, inside & out. 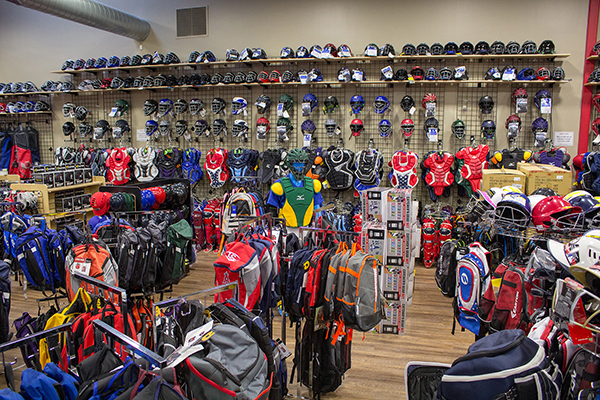 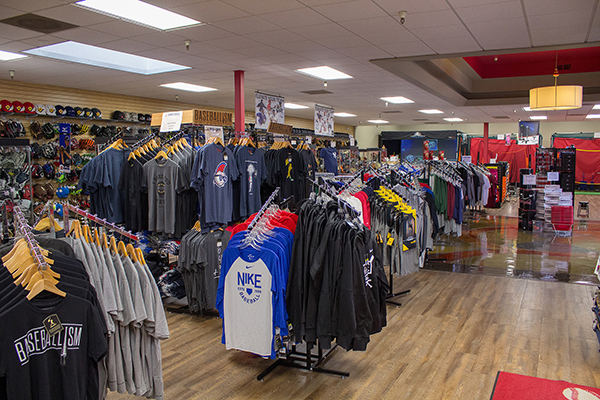 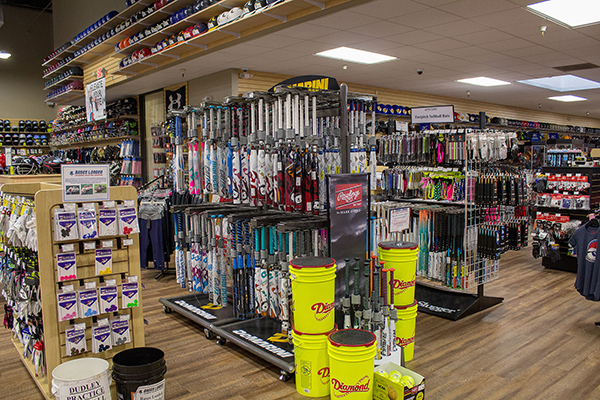 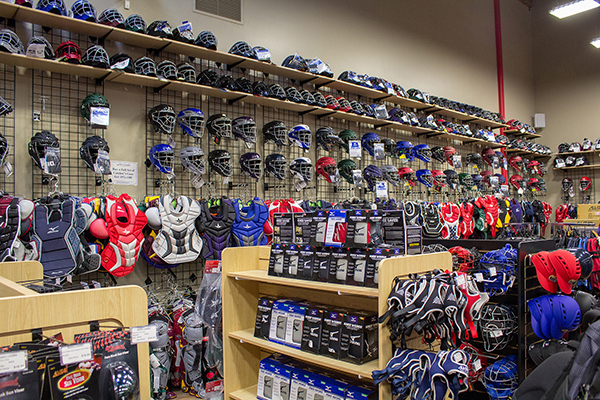 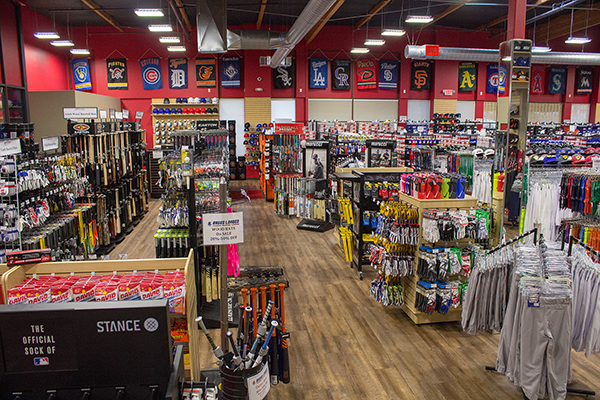 Our Superstore location in Rancho Cordova, California is over 30,000 Sq feet of pure Baseball Equipment, Baseball Apparel, Fastpitch Equipment, Fastpitch Apparel and Slowpitch Softball Equipment for the ultimate enthusiast. 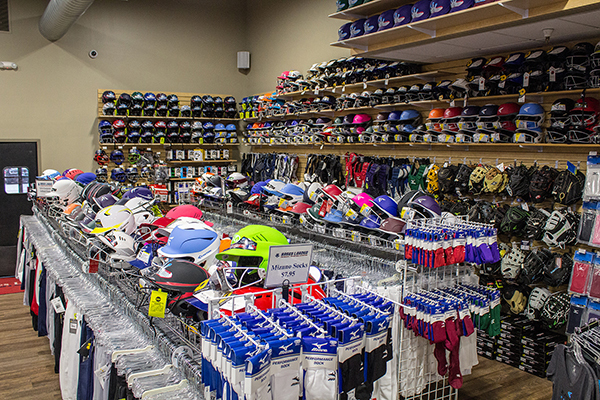 With over 18,000 different products in stock we are sure you will find what ever you are looking for. 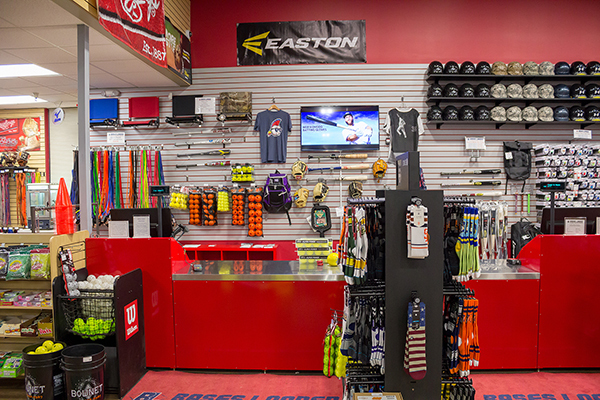 Bases Loaded offers several different ways for our customers to enjoy discounts, exclusive offers and special events. 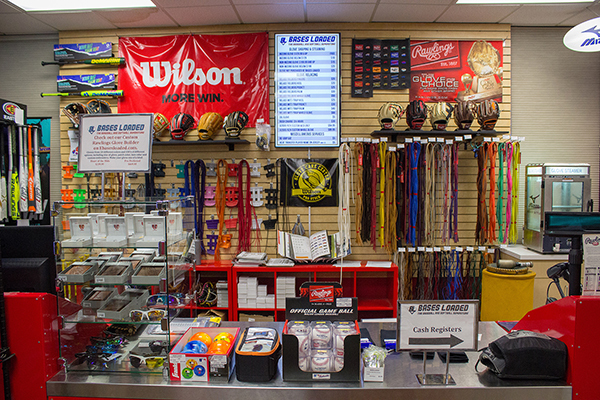 You can "Like" Bases Loaded on Facebook and/or Join The Bases Loaded Diamond Club. 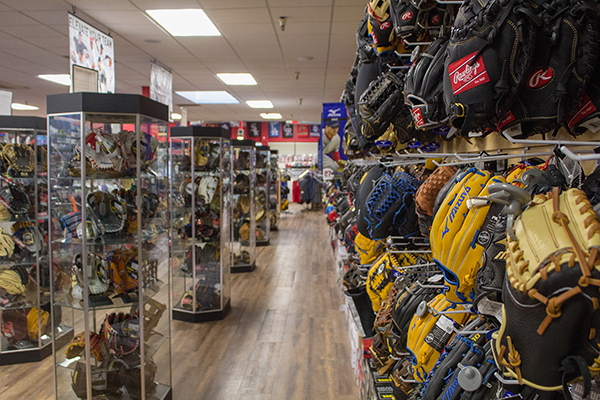 The Bases Loaded Diamond Club is a free membership and you can cancel at anytime. 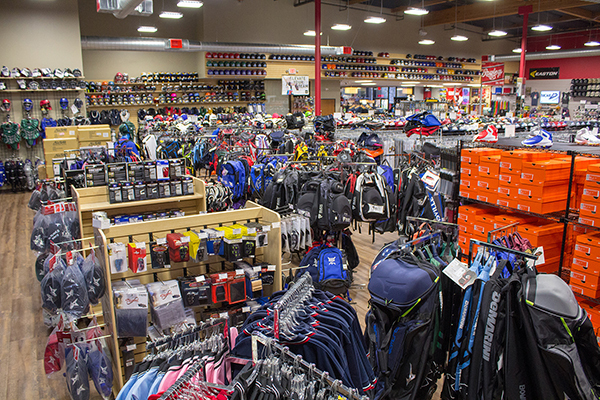 We recommend you do both to receive exclusive access to some great benefits and savings. 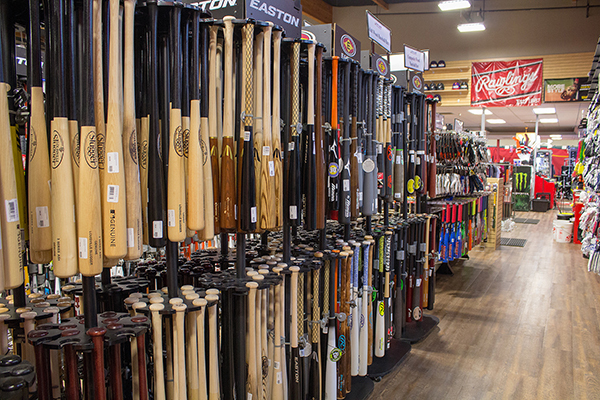 Click to Like Bases Loaded on Facebook! 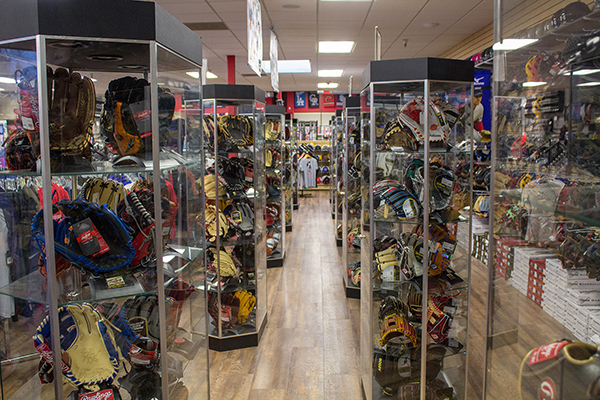 Click to Join the Bases Loaded Diamond Club! 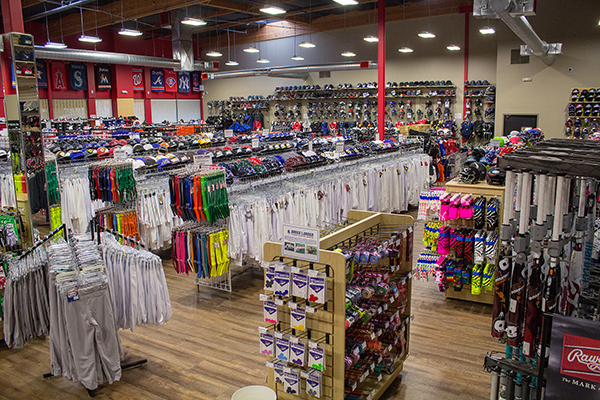 Bases Loaded has provided hundreds of thousands of team members uniforms & equipment over the past 22 years. 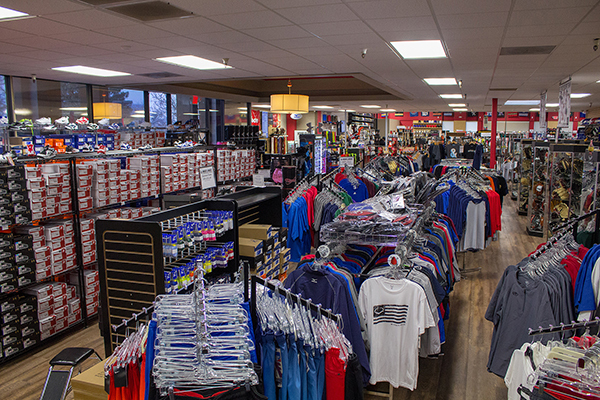 In the last 22 years, Bases Loaded outfitted over 100,000 team members with uniforms. 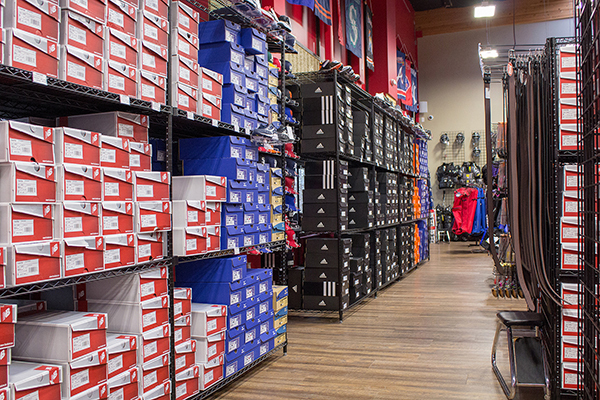 Don't leave your uniforms to just anybody. 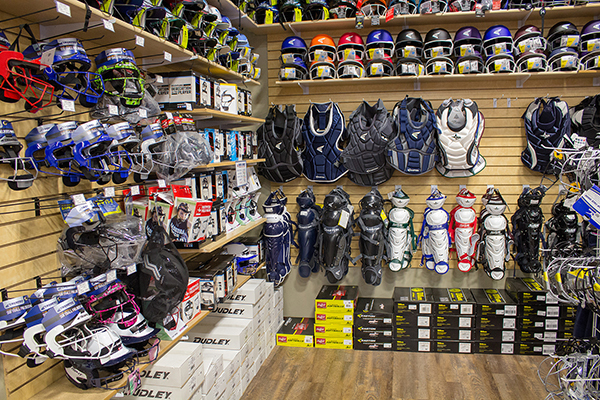 Go with the pros that focus solely on Baseball Uniforms and Softball Uniforms. 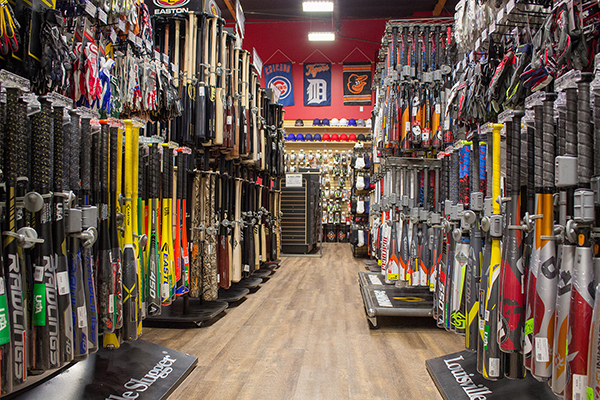 Bases Loaded specializes in Little League Baseball Uniforms, Girls Softball Uniforms, Youth Travel Baseball Uniforms, Competitive Fastpitch Softball Uniforms, Adult Baseball Uniforms, Adult Softball Uniforms, and All-Star Uniforms.